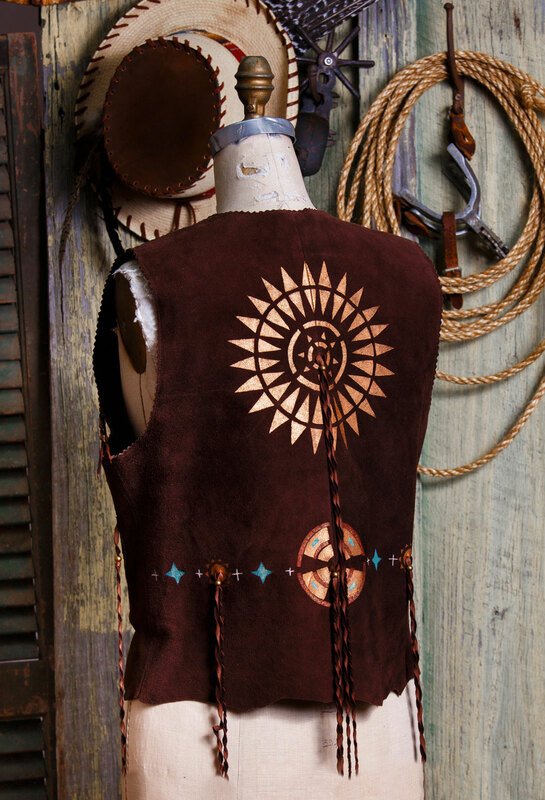 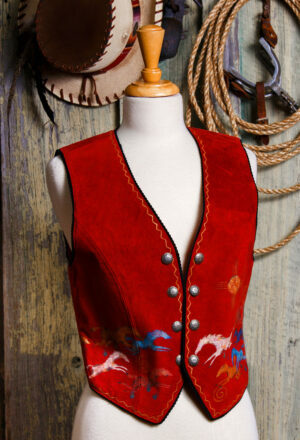 Arapaho Vest in Chocolate Deer Suede. 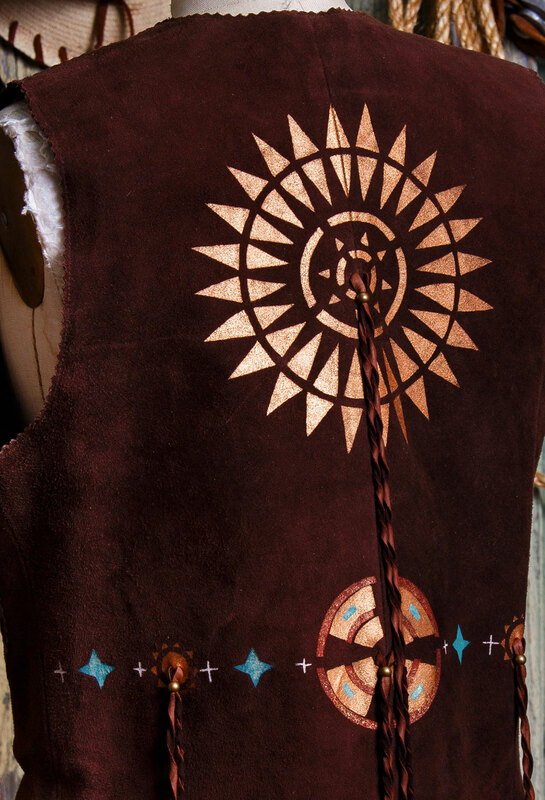 Hand painted with Patricia Wolf’s Spirit Shield paint and finished with twisted tassels. 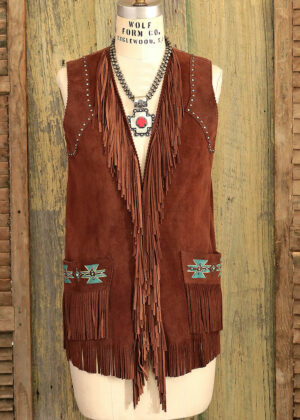 Tassels too long? 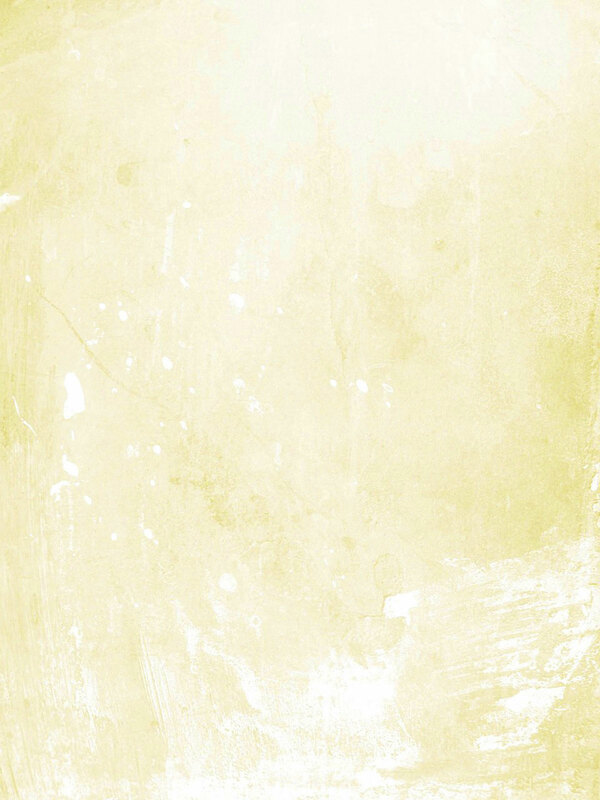 Cut them shorter to your liking. 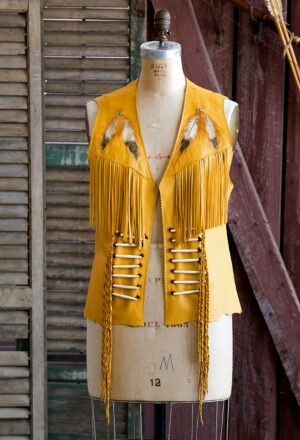 Other details are patch pockets laced with deer skin and decorated with paint. 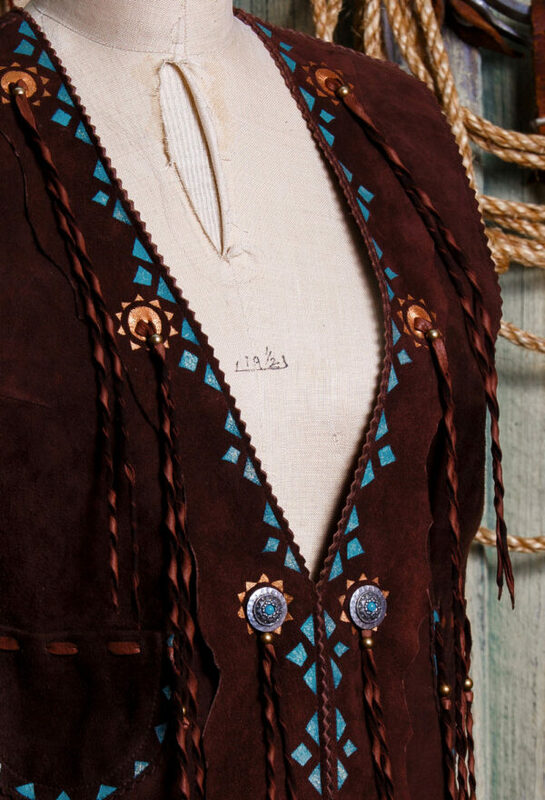 Pewter buttons are custom made in America for Patricia Wolf and set with small turquoise colored stones. 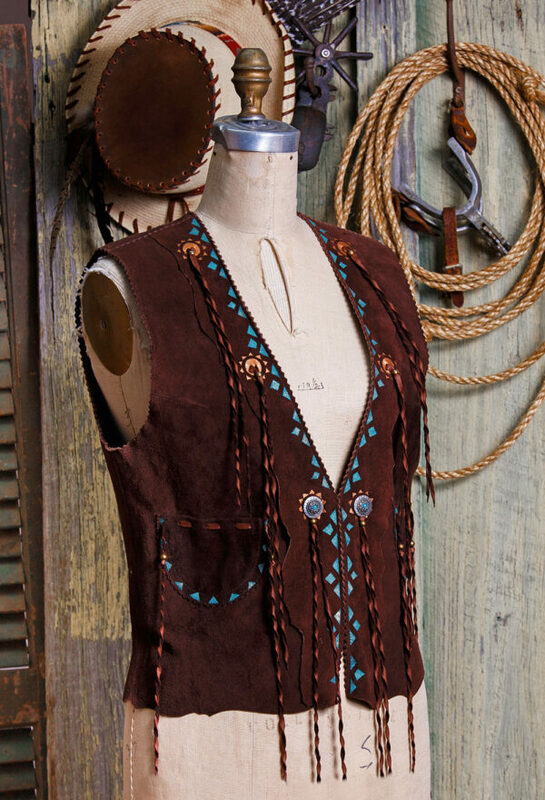 Hook & eye closure. Shown in chocolate deer suede.